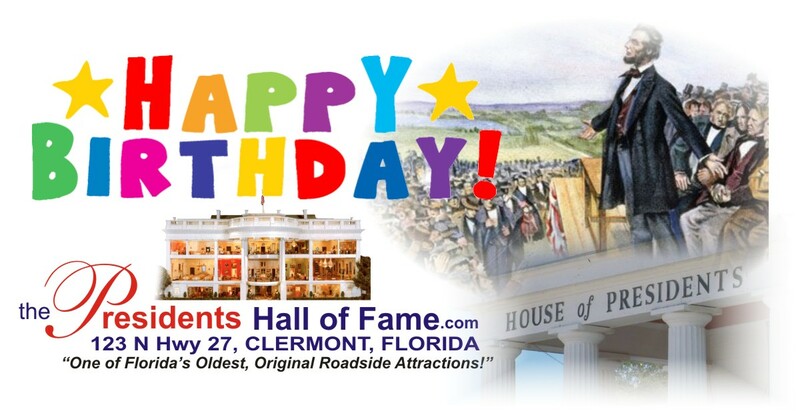 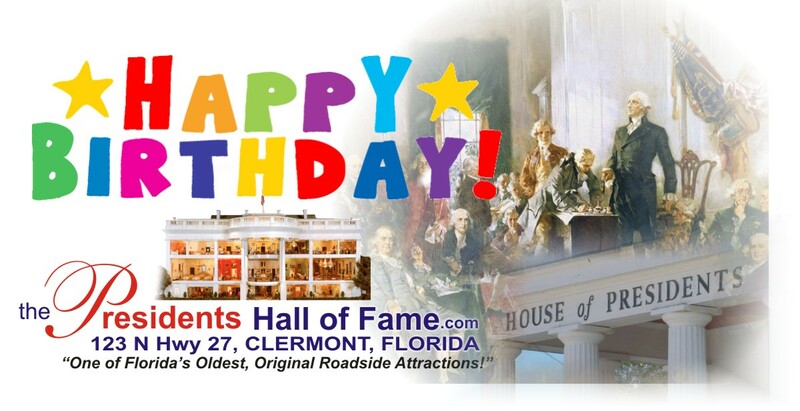 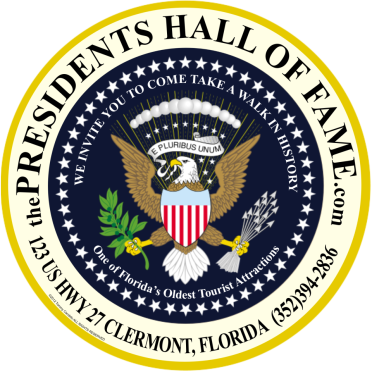 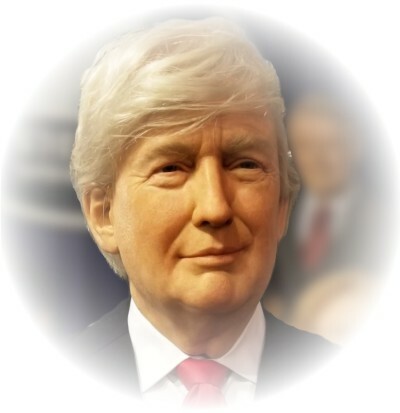 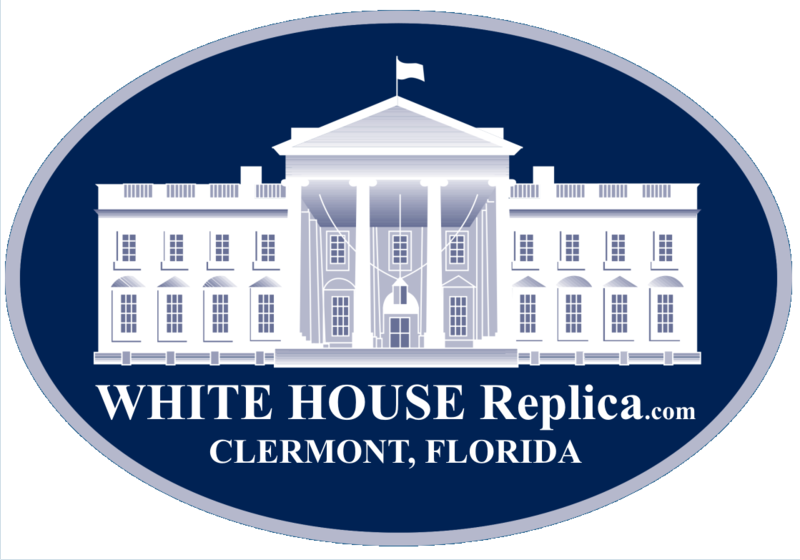 thePresidentsHallofFame - "One of the Oldest remaining Original Florida Roadside Attractions"
Clermont, Florida's Newest Resident - President Trump! 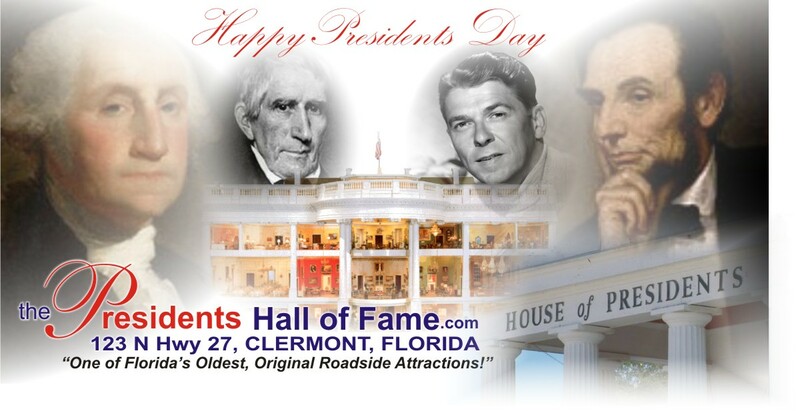 ...but did you know, two other Presidents were born in February? 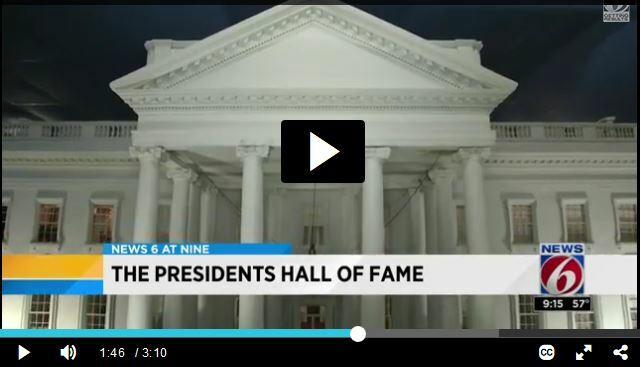 Do you know who they were? 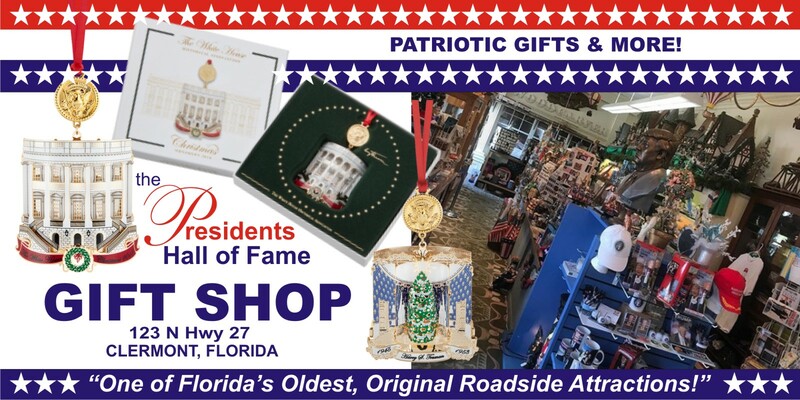 Read more: Visit our Gift Shop!